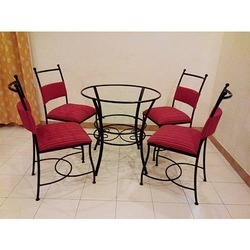 Prominent & Leading Manufacturer from Pune, we offer wrought iron dining room furniture, glass top dining room set, metal dining set, powder coated metal chair, metal dining room chairs and wrought iron chair. 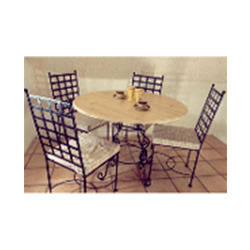 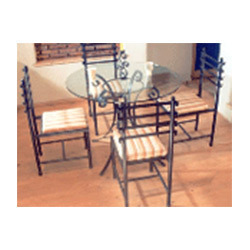 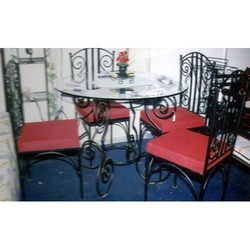 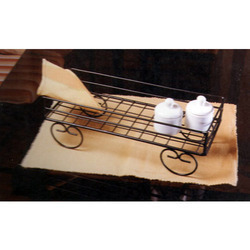 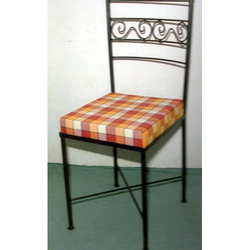 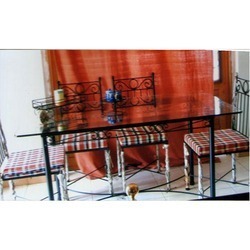 We are instrumental in providing our clients with a perfect quality Wrought Iron Table Stand. 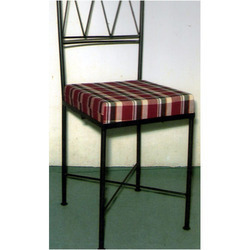 Designed for keeping gas cylinder on it, this gas cylinder stand is made as per the international standards & advance technology by using high quality material. 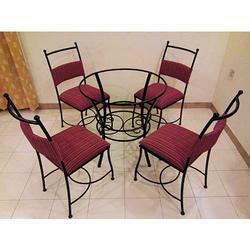 The offered gas cylinder stand is made available in various stipulations to meet the diverse needs of our customers. 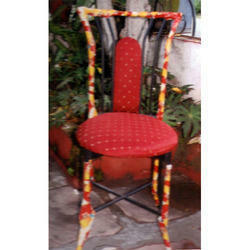 Furthermore, this gas cylinder stand can also be customized in various options. 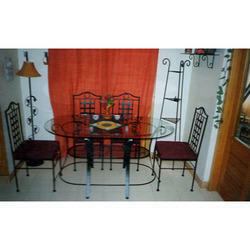 6 seater set. 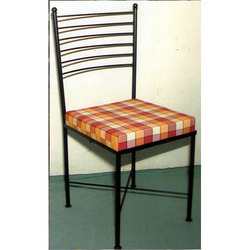 Can choose chair design. 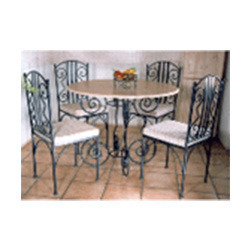 Looking for Dining Furniture ?